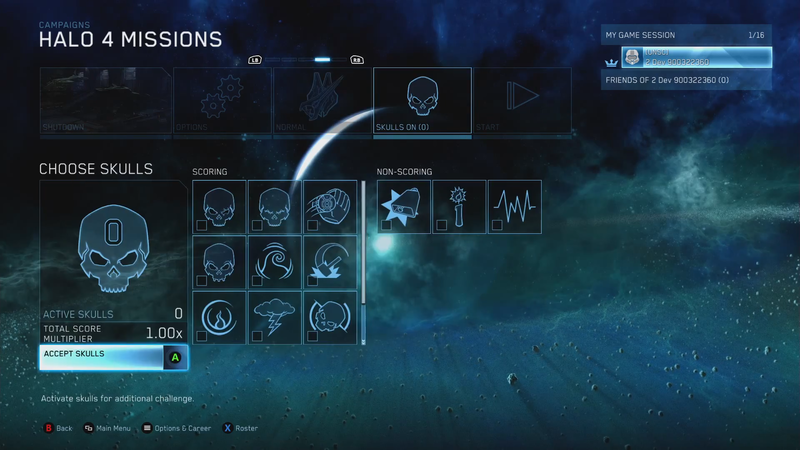 Halo 4 DLC Concept Art! A Hybrid Map of Narrows/Construct? 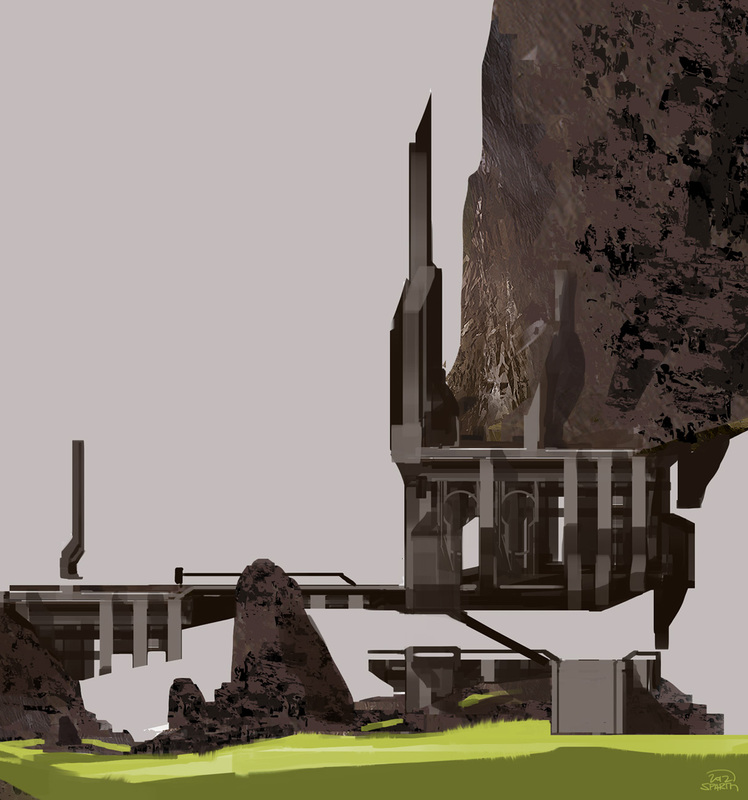 Sparth from 343 Industries shared the following images via tumblr/twitter recently. This is concept image for a Halo 4 DLC Multiplayer Map, most likely for the Majestic Map Pack which is rumored to be released Feb 25th (which should have a trailer release within the week). 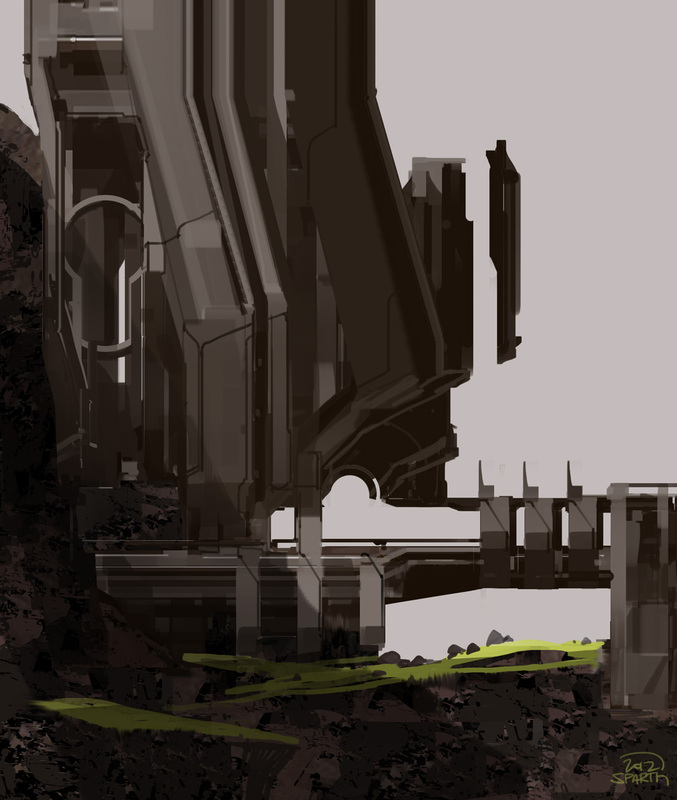 The concept art is re-igniting some old memories of Halo 3’s Narrows and Construct with its forerunner style and elongated structures (assuming this is a side-view of the map). Sadly… the rumor has now been shot down, for now that is. The rumor started when many new games were discovered in Steams database of potential new titles, among the list were Halo CE, Halo 2, and Halo 3. There were even Steam community pages for Halo 2 and Halo 3 giving the Halo fans some hope. Sadly, Microsoft quickly denied the rumors in a response given to Kotaku. It may be a far fetched idea, but if any updates come up I’ll keep you informed. Obviously there is no official word, but there is a community page on Steam for Halo 3 which is giving a lot of Halo fans some glimmer of hope. Could this be true? I for one would welcome the trilogy to Steam. 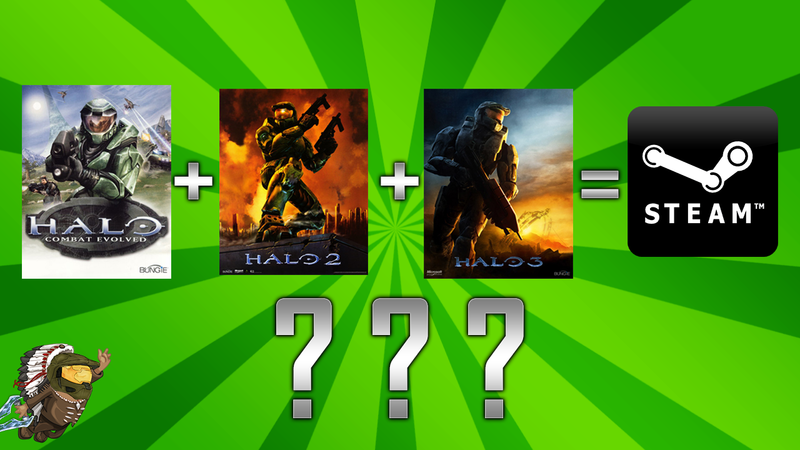 I owned Halo CE for the PC first then transitioned over to the Xbox after sometime before the release of Halo 2.